Students looking for beautiful 4-bedroom apartments near University of Georgia should do themselves a favor and check out The Reserve at Athens! Our premium apartment community is the perfect place for you and three of your friends to call home. Our on-site management staff and 24-hour maintenance team are dedicated to providing the best student living experience possible. Any issues you may have with your apartment will be taken care of quickly and efficiently. At The Reserve at Athens, we’re also committed to convenience. That’s why we offer 24-hour online bill payment services and all-inclusive rent that covers your water, Internet, and cable charges. We also offer fully furnished apartments that keep you from having to buy beds, desks, chairs, or anything else. Just pick up your keys, move in, and enjoy your new space! Additionally, we provide private bathrooms for all of our residents. Each bedroom has its own full bath, so you’ll never share a shower as long as you live here! Electronic locks, a washer and dryer, and a patio or balcony are among our other standard apartment features. And we’re not done yet! Let’s go over our community’s awesome amenities. Get your schoolwork done in our dedicated study and meeting rooms or print out that term paper using our free printing services. Take a dip in our salt water swimming pool, get your game on at our sand volleyball, tennis and basketball courts, or work up a sweat at our 24-hour fitness center. Now, onto our prime location! We’re only a few miles south of UGA, and our game day and nightlife shuttles allow all of our residents to travel safely, easily and quickly!  If you haven’t already scheduled a tour at The Reserve at Athens, what are you waiting for? Learn all about our fantastic 4-bedroom apartments near University of Georgia, unbeatable amenities, and incredible location. Once you see what life is like at The Reserve, you won’t want to leave!